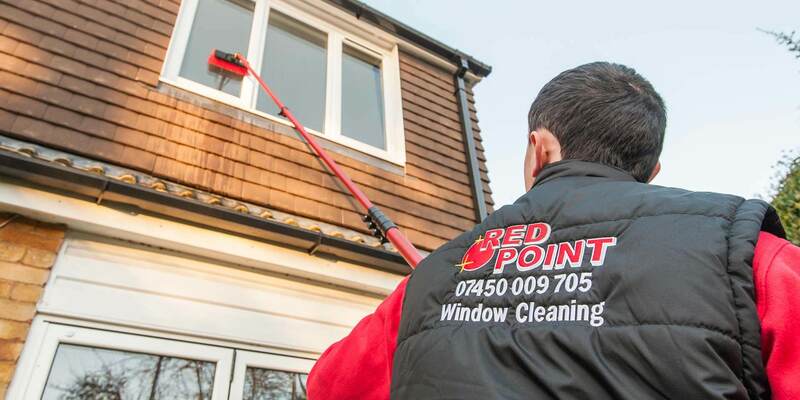 There may be plenty of providers, but for the best window cleaners in London look no further than Red Point Cleaning Service. 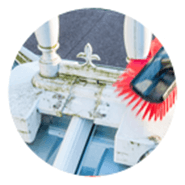 We offer window cleaning packages across London to suit all needs: one-off services, weekly, monthly, or any frequency that suits you and your home or business. Interested in getting a free quote for window cleaning? Just ask us! One key aspect is that we don’t just clean the glass, we clean the whole window, frame and all, to keep it free from dust, dirt and mould. Working only with purified water and a high-tech reach and wash system, you can rest assured you are getting the best service possible. Don’t just take our word for it either. All our customers have said that they would recommend us, reassuring us that they are satisfied with our work and services, which of course just makes us want to work harder to keep things that way! How much will it cost to clean my windows? Click here to find out. House Cleaning by Red Point Cleaning Services Bringing the sparkle back to your home. Commercial Window Cleaning in London. 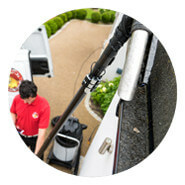 Discover why our reputation as a Window Cleaner in London is spotless! 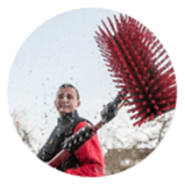 Gutter Clearing – It’s a dirty job, but someone’s got to do it. Keeping your conservatory clean will extend its lifetime. By that we mean that there is no such thing as a job that’s too big, too small, or too complex for us. From small, individual flats, to large commercial blocks, we will happily take on the challenge. Residential – cleaning windows and frames for any size of home. Commercial – from single units, to large commercial buildings, we can do it all. Frames & sills – window cleaning for us is more than just the glass, it includes the full frame and window sills too. Conservatories – for a floor to ceiling clean, as often as you need it. Across London and no doubt along your street too. We cover all areas of London, and our prices are tailored to your individual property. 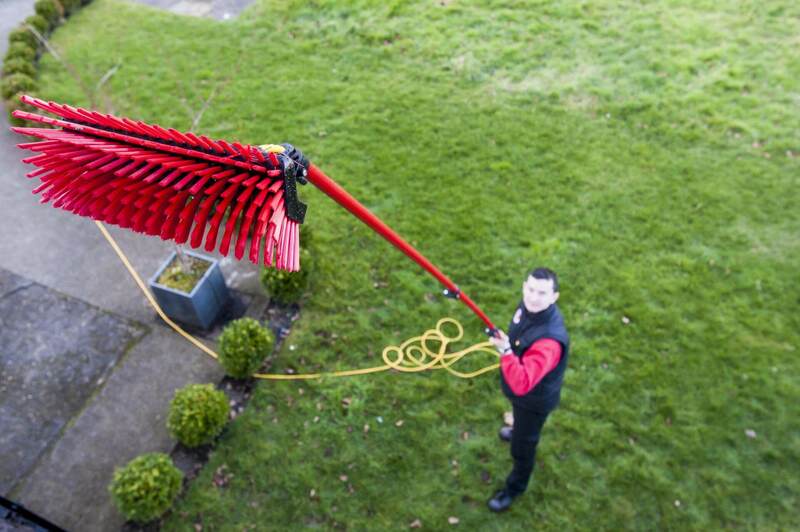 Find out more and book your free window cleaning quote. Working to your timetable rather than ours. We keep you informed at all times, and even let you know when we are on our way to you. Which include major credit cards to make life easier for you. Which include the latest water-fed poles and 100% purified water. Allowing us to work in your home taking away any worries you may have had. 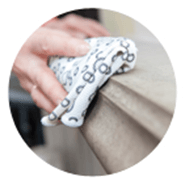 For a look at our prices and cleaning options, have a look at our prices page. Our team doesn’t need buckets and sponges. Water-fed poles – which replace the need for ladders and give you back your privacy and neat and tidy lawn. 100% purified water – with no impurities to leave marks and spots behind on your newly-cleaned windows. Microfibre cloths – to give you a streak-free finish, every single time. Don’t let clogged gutters ruin your freshly-cleaned windows. 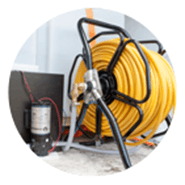 Pooling water – which could seep into foundations, cellars, and basements, causing damage. Pests – such as rodents, insects, and even birds making their home in clogged gutters. Damage to fascias – as standing water can find its way in, damaging fascias and roof frames. 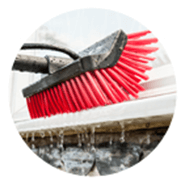 Keep your gutters clear of debris and the water flowing away freely by regularly inspecting and cleaning them. 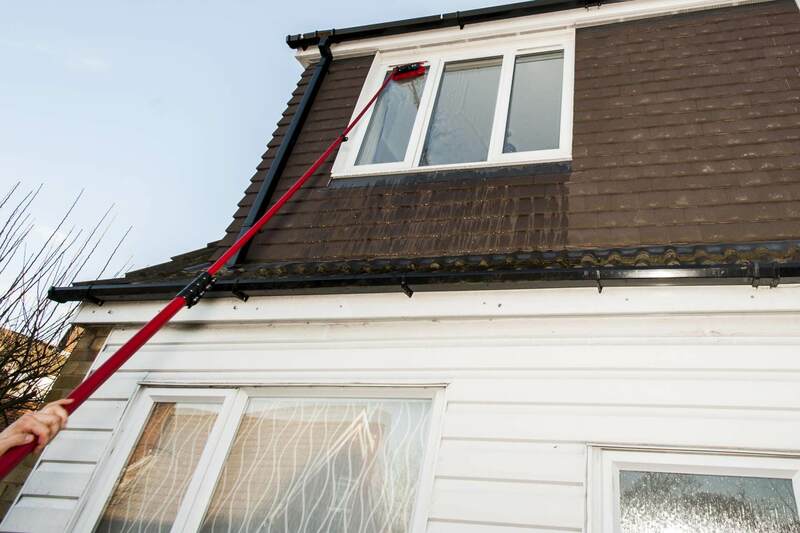 For a quote, or to book a gutter check at the same time as your next window cleaning – or indeed at any time – all you need to do is ask. We’re here when you’re ready. Ask us for your free quote at any time.